Your perfect wedding requires perfect planning and you'll want beautiful photographs of your special day that capture the fun, the (happy) tears, the laughter and the magic of your day so that you can look back and re-live all of those moments for years to come. Which is where Sarah Louise Images come in. Capturing a mixture of traditional, contemporary and reportage images whilst maintaining an observational yet discreet approach I guarantee that I'll provide you with the perfect storybook to your wedding day! I am dedicated to portraying the story of your day as it unfolds capturing those natural, spontaneous moments and will also show how your guests helped to celebrate with you on your big day. There are various options available starting at just £400. The bespoke Silver and Gold Collections are ideal if you wish to have more control over the content which can suit your budget and requirements. Of course, if you feel that you would like a more bespoke package, then do please contact me and we can work out an option that will work best for your individual requirements. All prices include an initial consultation and pre-wedding meeting so that we can get to know one another and develop a rapport in order for you to be able to concentrate and enjoy your day safe in the knowledge that we’re capturing some fabulous pictures for a lifetime of beautiful memories! 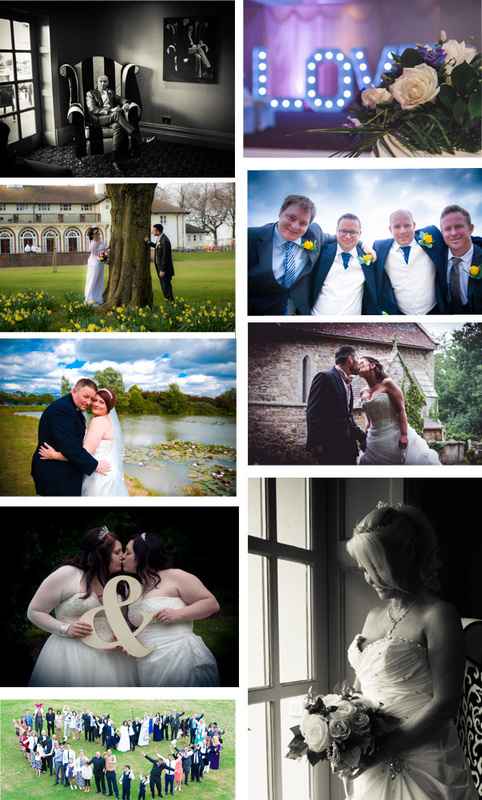 Details of wedding albums that can be ordered are available upon request. Please do not hesitate to call me on 07970865669, E-mail me at sarah@sarahlouiseimages.co.uk or contact me via my Contact Page.